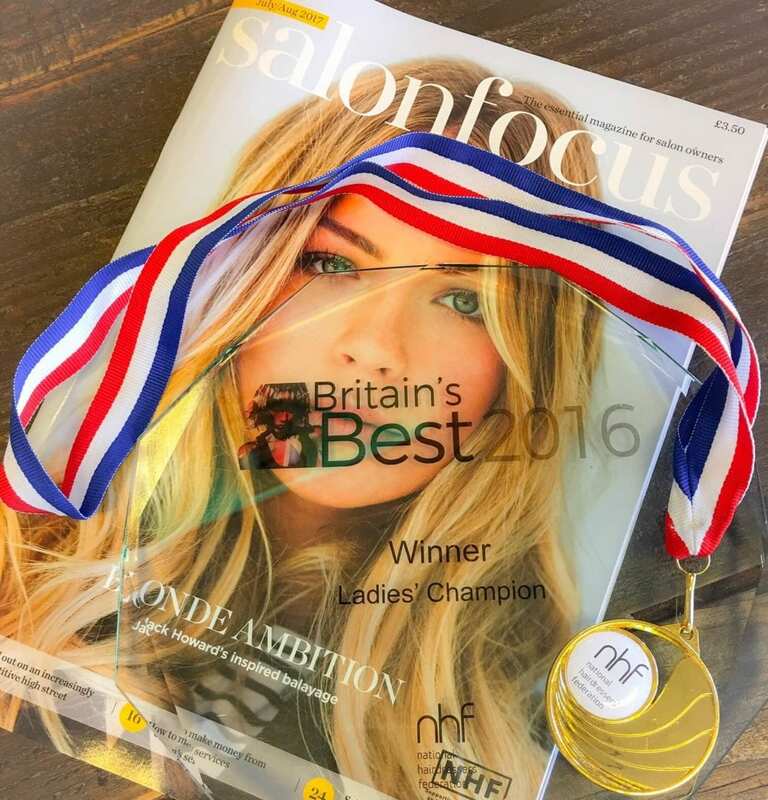 Do you have what it takes to be a hairdressing champion? As Pride’s own Bridie Thorne prepares to take on the world at the World Skills competition held in Abu Dhabi, industry magazine Salon Focus took a moment to feature Bridie in their July/August 2017 issue. 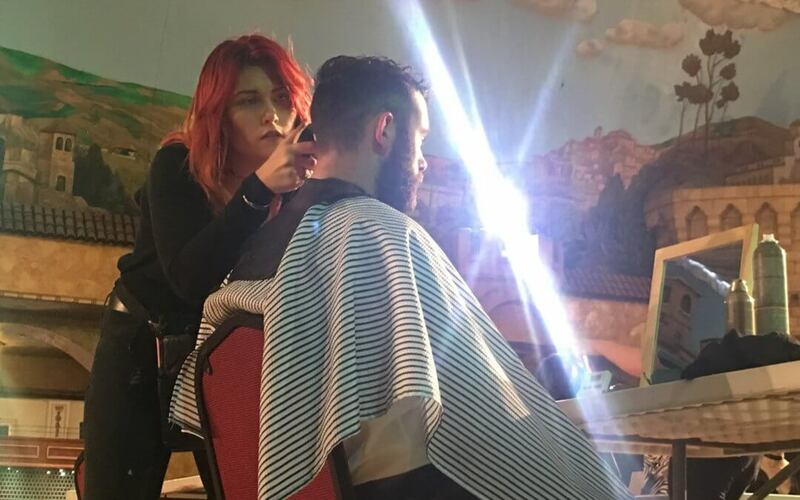 Bridie talks about competing in the National Hairdressing Federation’s Britain’s Best competition and what it was like to be last year’s Ladies Champion. “Although I had entered competitions before, Britain’s Best was the first time where I had ever won the top prize. Winning Britain’s Best gave me a huge confidence boost; it has definitely helped me in my career and in terms of building up my own column. I now regularly enter competitions. [Bridie is currently in the UK squad competing against the rest of the world! – ed] It also created a real buzz in the salon and among the team. 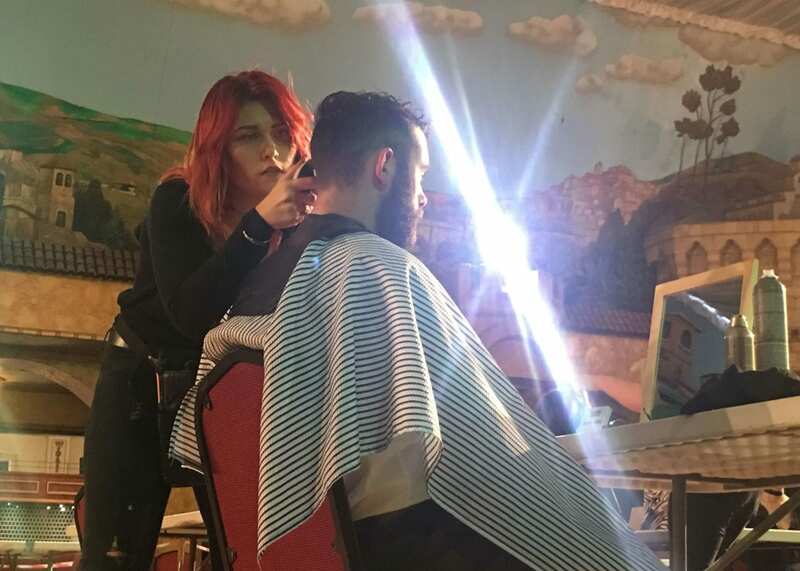 In the spring, for example, we entered the NHF’s Blackpool Red Rose competition as a salon team – so six or seven of us travelled to Blackpool and had a great time.